Numerous industry studies have shown that roughly 10 percent of all patient records within a given healthcare organization are duplicates- leading to data inconsistency as well as operational inefficiency. Although the healthcare technology issue has been widely acknowledged at an industry level, most healthcare management teams don’t appreciate the extent to which the problem likely persists within their own organizations. It’s commonly assumed that software built into electronic health record and revenue cycle management systems addresses the need for duplicate detection. The matching capability built into such applications is fairly rudimentary, however, identifying 50 percent of duplicates at best. Consequently, organizations simply “don’t know what they don’t know” about what lurks within their healthcare technology databases. In an ironic twist, hospitals and healthcare networks often learn of these customer-facing issues only after they directly impact an executive, or one of their relatives. Then the fire drills begin. Implementing an Enterprise Master Patient Index- or EMPI- is a proven approach to improving patient record accuracy. The critical step is selecting a software solution with powerful matching algorithms capable of scrubbing existing entries as well as limiting the creation of new duplicates. It’s easy to understand and sympathize with how these duplicates are introduced. Patient intake is a rushed, stressed process by definition in many settings. The front line rep is tasked with registering patients as quickly as possible so that colleagues can proceed with the primary goal- providing care. The downstream effects of data errors can be dealt with later. Mistakes are typically the result of staff misunderstanding the information provided- perhaps due to language barriers or accents, or harried friends or relatives scrambling to assist loved ones. Even accurate input isn’t necessarily the “right” health information, if it doesn’t match the insurance log (think of shortened first names like James/Jim or Peggy/Margaret). Typos, whether introduced during the current visit or in a prior registration, can prevent an existing healthcare record from coming up in a search. Basic matching software may identify simple disconnects, but many more will slide by when there are multiple or more complicated mismatches. If the intake clerk encounters problems finding a patient in the system, after a couple of attempts they’ll likely default to creating a new record rather than slowing the process. Consider also that when a person’s name changes, one of their first calls will be to the bank to update records. There is no such urgency or awareness of the need to contact a hospital or physician’s office- and since patient visits are infrequent, there’s ample opportunity for information to become stale. An EMPI is not a new data field. It is a key identifier created behind the scenes, leveraging existing healthcare information and running it through a matching engine applying advanced search and match algorithms. 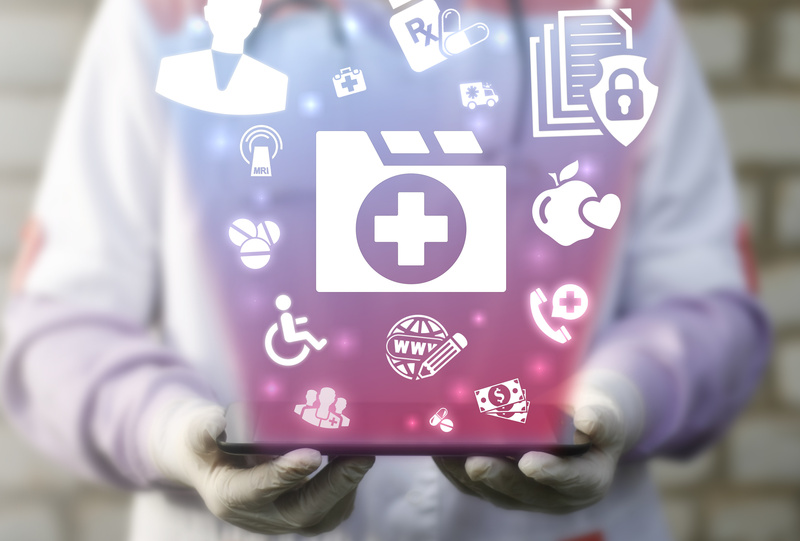 In a state-of-the art implementation, healthcare software is installed at the back end as well as embedded into the workflow at every point of patient access, to preempt the creation of future duplicate records. Some existing healthcare technology systems generate separate MPIs at each point of patient access. In such cases, the best approach is to aggregate records across systems to create a “golden record.” Based on extensive testing, ARGO finds that its matching algorithms can isolate 99.5% of duplicate records- enabling a twenty-fold improvement over industry averages. In my next post I’ll address how much duplicate records can cost your healthcare organization. Hopefully it’s clear, however, that the benefits of maintaining clean and accurate patient data extend well beyond pure dollars and cents. For more information, download our white paper, "Using Analytics to Reduce Preventable Readmission Risk."